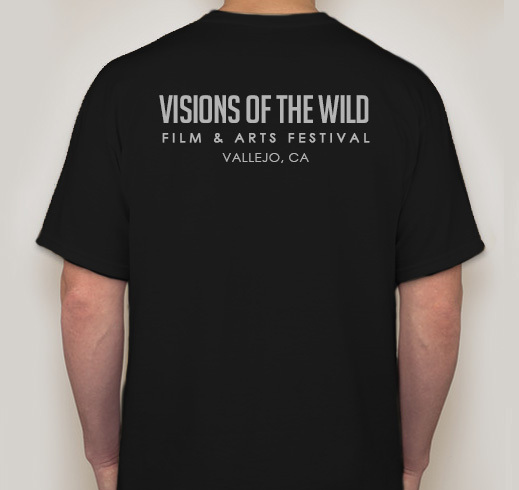 Visions of the Wild Official T-Shirt. 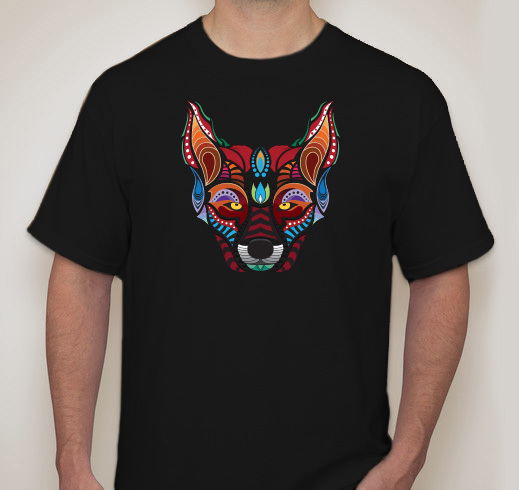 Limited stock is available so be sure to order yours before we run out! Available in unisex, sizes range from Small to Extra Large, refer to the size chart below for more info. 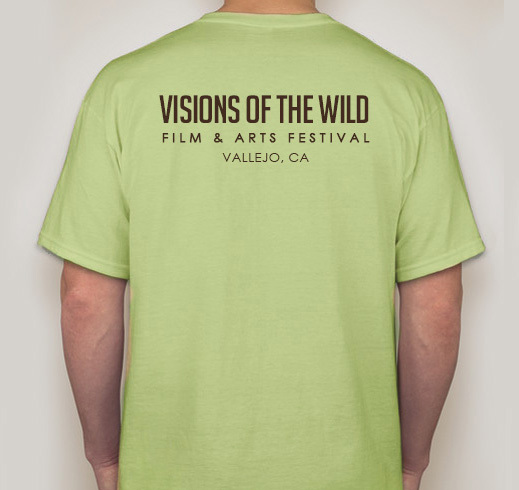 T-Shirt design has been printed on a green color and black, check the order options below for availability. Soft material, machine washable. 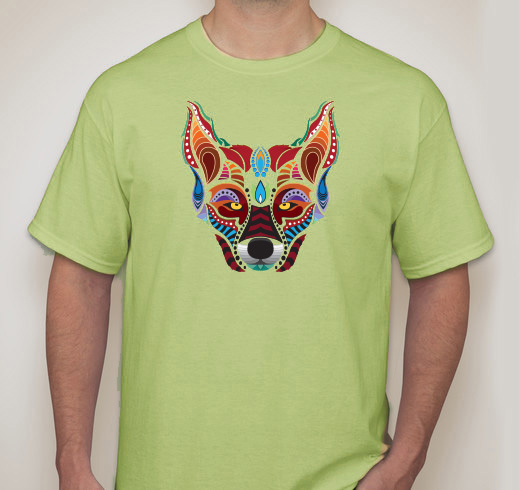 Blend of 52% Cotton & 48% Polyester. Shipping and Pick-up options are available at the checkout. Small: 28", Medium: 29", Large: 30", XL: 31", XXL 32"
Small: 18", Medium: 20", Large: 22", XL: 24", XXL 26"